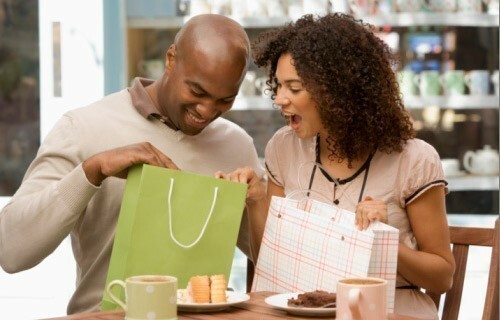 Should Black Customers Buy Nike or Buy Black? Buy Nike or Buy Black? 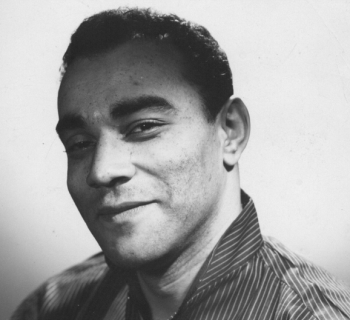 Since Nike's launch in January of 1964, the Black community has been one of its greatest constituencies. As time progresses, the Black community's support of Nike seems to strengthen. With Nike's decision to make Colin Kaepernick the face of their new campaign, not much has changed. But perhaps it's time something did change. 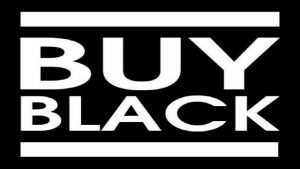 Perhaps Black people should contemplate whether or not we should buy Nike or buy Black. All of the big media outlets reported on the new Nike campaign once the commercial aired. And simultaneously, Nike fans developed strong views about the campaign. Supporters of the campaign immediately purchased Nike products. 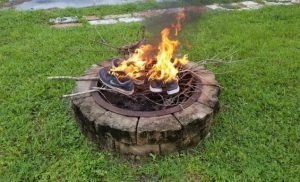 The opposition reverted back to their nonsense: burning Nike products in an act of protest like they did with Kaepernick's jersey. Why would you burn something you purchased? Nike already has your money. Don't misunderstand, Nike should be protested. However, it shouldn't be protested because they chose Kaepernick as the face of their new campaign, nor should it be done by setting your hard-earned money ablaze. Our protest should be founded upon principles. There will be more on this "call-to-protest" further on in the article. Among those who oppose Nike and Colin Kaepernick was U.S. president, Donald Trump. He took to Twitter, criticizing Nike for their decision and asking, "What was Nike thinking?" Trump also predicted that Nike would suffer financially. Although there was a drop in Nike's sales, there was a major increase in their exposure. That indirectly led to increased sales. Just this past Thursday, Nike's shares peaked at $83.47, an all-time high for the company. So, why not buy Nike? 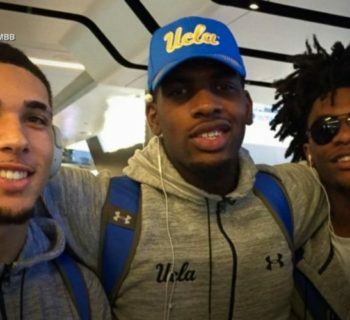 They've employed a myriad of Black athletes over the decades and they seem to support our community. Wrong! Let's go back to 2015. 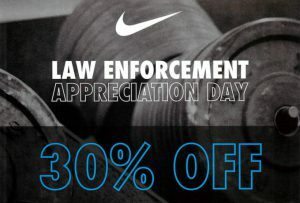 Nike launched a promotion on May 13, 2015, that gave law enforcement 30% off in honor of Law Enforcement Appreciation Day. Nike stated that the promotion, as well as promotions in honor of all first responders, had taken place annually since 9/11 and that they wanted to promote, "...positive change...and equality for everyone." Members of the Black community vocalized their discontent with Nike's promotion. In 2015 alone, the police had killed over 400 Black people by May of that year. Protesters felt that Nike's honor of law enforcement "...was a slap in the face." Well, police officers haven't stopped killing Black men, women, and children and Nike hasn't stopped showing their appreciation for the police. So, why did we allow the price of Nike's shares to increase? 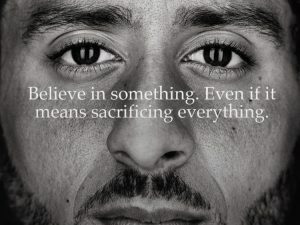 Nike's ad shows Colin Kaepernick rocking his giant afro stating, "Believe in something. Even if it means sacrificing everything." Nike seems to be contradicting itself. Does the company plan to promote "...positive change...and equality for everyone" by seemingly supporting the Black community and the law enforcement that targets us? Nike seems to embrace a wavering stance, supporting both sides. In reality, Nike stands for the almighty dollar. There were people, Black and otherwise, who didn't protest Nike and their law enforcement appreciation discount. Nike knew that although there would be opposition to their stance, they wouldn't lose a significant amount of support. Similarly, by making Kaepernick the face of their campaign, once again, they knew that they would not lose a significant amount of support. Since Nike is a business, it is among those who stand for nothing but money. Seeing as how Nike doesn't stand for the Black community, shouldn't we view the company as an entity that would take a stance against us if our dollars didn't matter to them? Why, then, should we continue to stand for them? 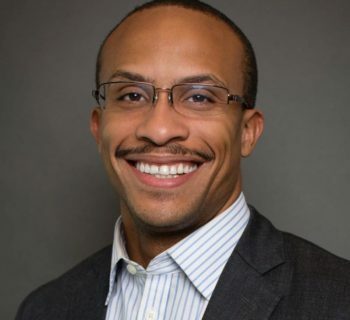 It's not enough to simply talk about circulating the Black dollar within our community longer. We have to act on it. It's not important whether or not Nike stands for us. We have to stand for ourselves. If we don't, 1. no one else will and 2. we will surely fall for anything. 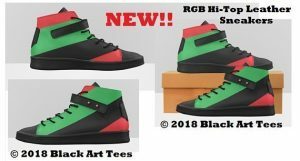 We Buy Black has a number of vendors that sell Black-owned tennis shoes. These would serve as the perfect alternatives to Nike or any other tennis shoe company that doesn't have our best interest at heart. 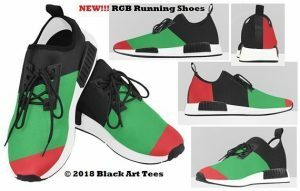 Follow the link below to get a pair of sneakers that were made by Black people for Black people.